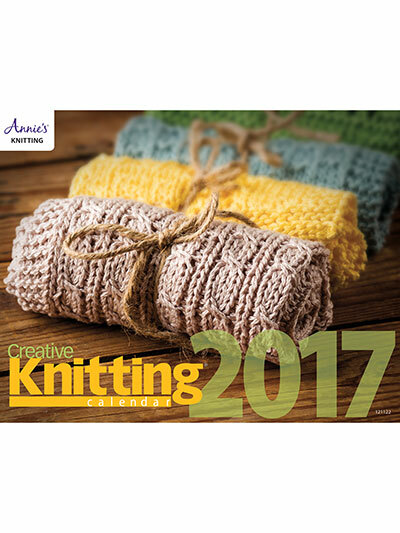 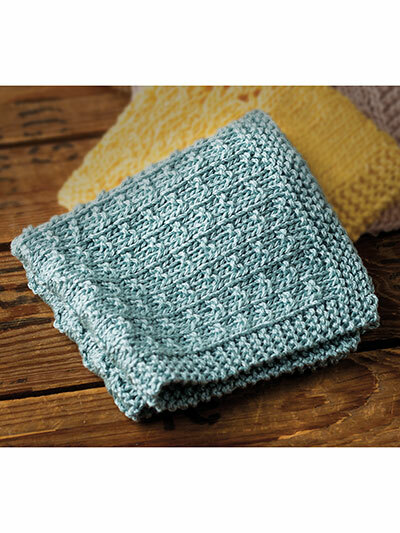 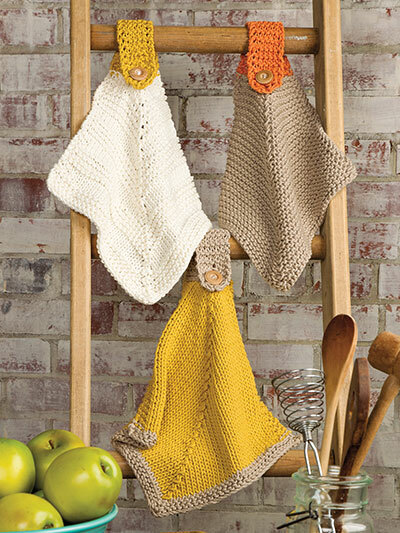 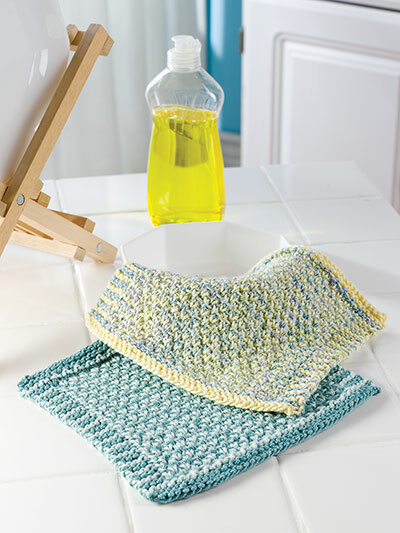 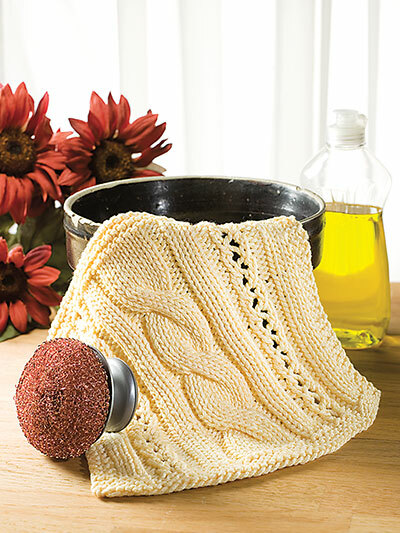 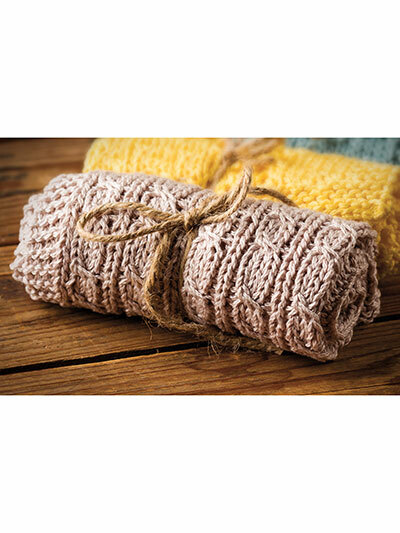 This new calendar is filled with 12 Stitch Block Knitting patterns for any skill level. 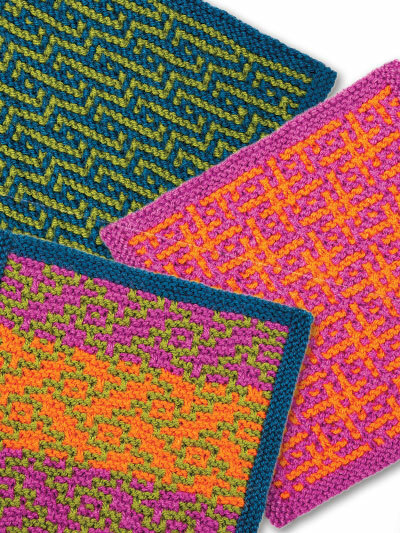 Lots of fun colorful patterns to download and start knitting right away. 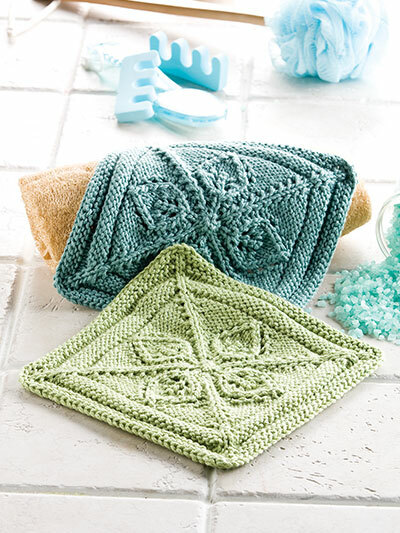 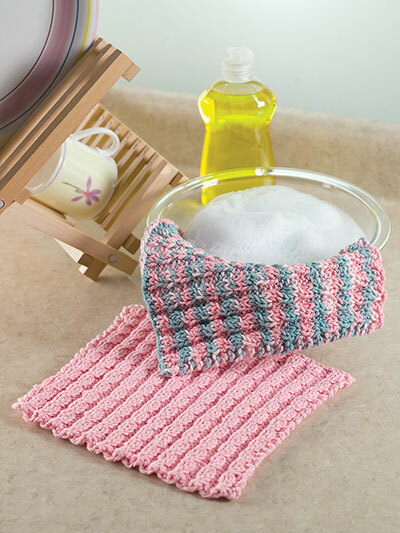 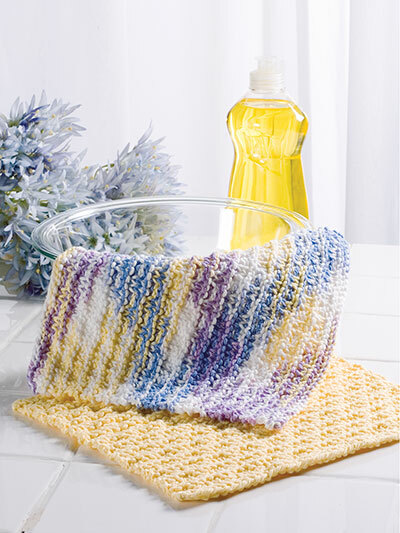 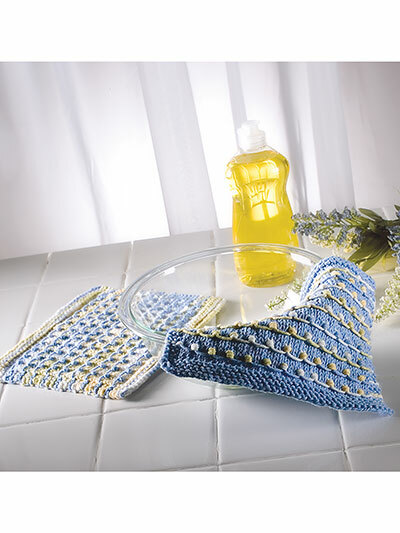 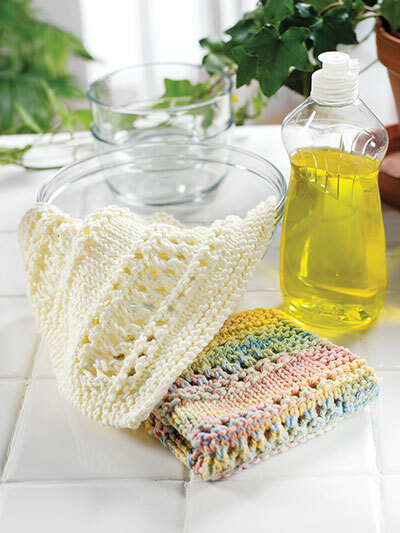 Great for those quick projects or knitting a few gifts.